Gweithio, chwarae a llwyddo gyda’n gilydd. 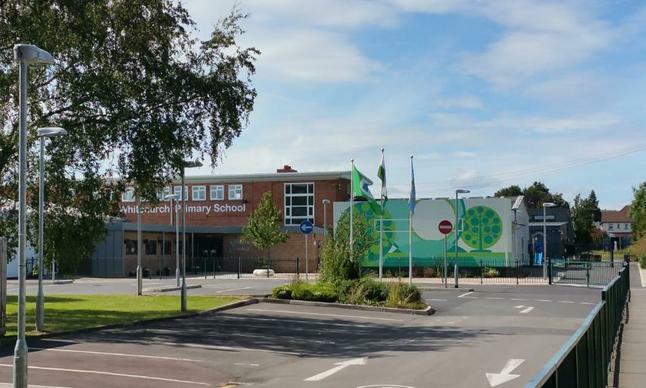 Whitchurch Primary is a successful, modern and forward thinking three form entry school with around 710 pupils on roll, aged from 3 to 11 years old. We are located in the suburb of Whitchurch to the north of Cardiff, Wales' capital city and are one of the largest primary schools in Wales. Since opening in September 2012, our school has been at the heart of the community and the happiness and wellbeing of each child is central to the ethos of our school. Children are encouraged to co-operate with one another, respect diversity and treat each other as equals. We are delighted that our school has been categorised as a 'Green' school by the Welsh Government since national categorisation began in 2015. We are a highly motivated, aspirational and caring team. We are committed to providing opportunities for our young learners to develop into respectful, compassionate citizens, who contribute positively to the well being of others and society. We aim to deliver a stimulating, exciting and challenging curriculum. Through outstanding and enthusiastic teaching, we will empower children to lead their learning, so that they become motivated and independent thinkers. We are passionate about equipping our pupils with the skills they need to grow up in an ever changing world and to develop learning attitudes that will stay with them for life. Whitchurch Primary is proud to have been selected by the Welsh Government as one of the Curriculum Pioneer School charged with creating a new curriculum for Wales. 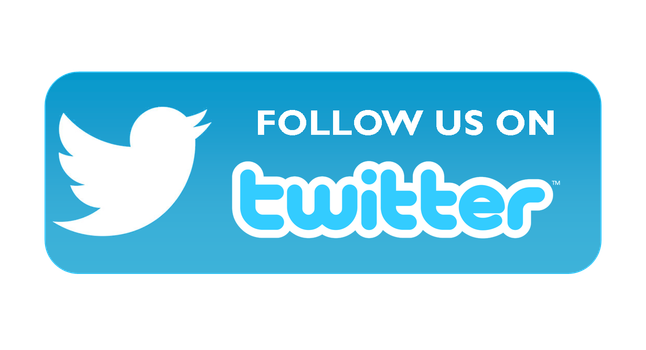 You are welcome to contact us if you require further information about our wonderful school. Click below to download a Welsh Government booklet - How was school today?